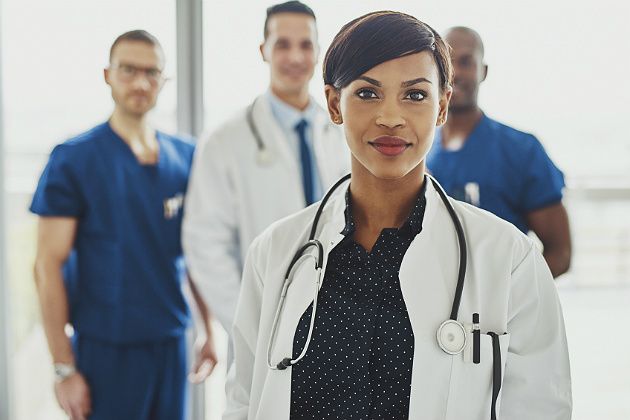 Healthcare delivery revolves around the cooperation, coordination, and seamless teamwork of multiple individuals, many of whom are highly skilled and educated. Patients are not cared for in a vacuum, and every member of a robust team must play their part in order for outcomes to be as positive as possible. In this regard, teamwork is indeed a crucial healthcare engine. In order to be optimally functional and successful, healthcare teams must be cohesive and cooperative, with excellent communication skills being one of the core principles of such an endeavor. Teams are vital and essential to patient care in almost every milieu where healthcare is delivered. When each member is dedicated to the team’s collective goals, the potential for achievement of positive outcomes is much more likely. Intrapreneurs — individuals who go above and beyond in terms of "owning" their position and autonomously seeking ways to innovate and improve — are often essential as drivers of accomplishment and success. Not everyone has the intrapreneurial spirit, but a few team members who function in this manner can elevate everyone else with their keen interests and insights that elucidate ways for the group to truly shine. In human groups, stratification almost always manifests in terms of certain individuals doing more and "showing up" in ways that other members may not — this is natural, normal, and an aspect of basic human nature that generally cannot be avoided. In groups where such differences cause rancor or resentment, it’s important for a strong leader to step forward and mitigate these differences as much as possible through the communication of expectations and inspiration. With the goal of a tightly knit and highly functional group, some difficult conversations may need to take place when certain individuals are apparently not as committed as the rest of the team. Emotional and relational intelligence are key factors when it comes to resolving conflict and advancing individual and collective goals, and a solid leader will use these skills to resolve conflicts and move the team in the right direction. Just as some members may be more interested in the team’s success than others, some will also be more cooperative than others. Learning to cooperate, listen, communicate clearly, and move towards the group’s goals are all essential; thus, creating a spirit of cooperation is key. As mentioned above, the development of emotional and relational intelligence can be a life-saver. These skills can increase cooperation by teaching members how to actively listen, and empathize with and understand the emotions being felt by both themselves and others. Some may think that one’s level of emotional intelligence is set at birth; to the contrary, research shows that these skills can actually be learned and improved over time. Cooperation is essential to teamwork and group success, and it again falls to leaders to assure that cooperation and excellent communication skills are at the center of group culture. Teams are certainly the driving force of any healthcare facility, group, or institution. 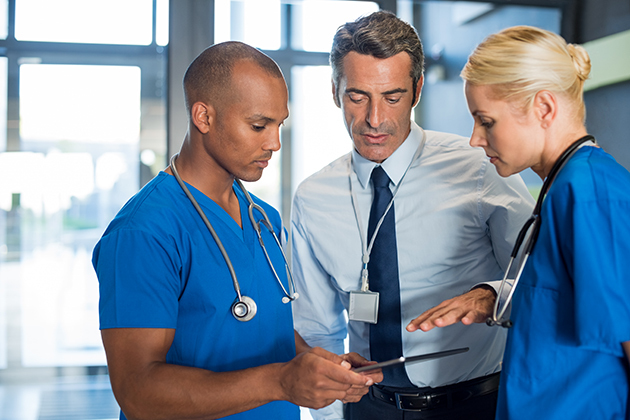 From food service and maintenance to the OR and the ICU, teams must come together in order to advance the goals of each team, all in service to the overarching goals of the larger organization. In all likelihood, each reader of this article has experienced highly functional teams and terribly dysfunctional ones. As in any human endeavor, this is par for the course; however, no team must remain stagnant and unchanging — evolution over time is possible and essential. For optimal healthcare delivery, teams are at the center of the universe and each member is an essential star contributing their own light. Making those stars shine as one is the ultimate goal of any successful team.